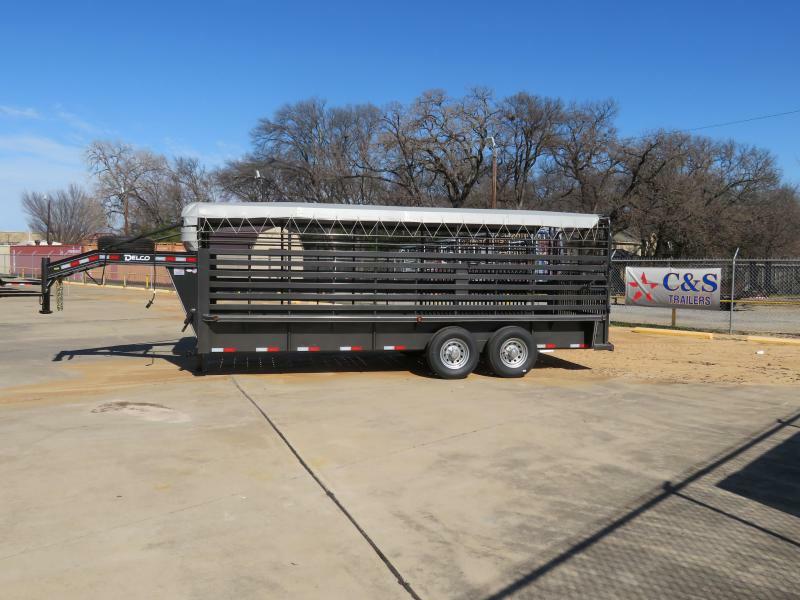 C & S Trailers is the premier provider of custom trailers, cargo trailers, concession trailers, utility trailers, and more. 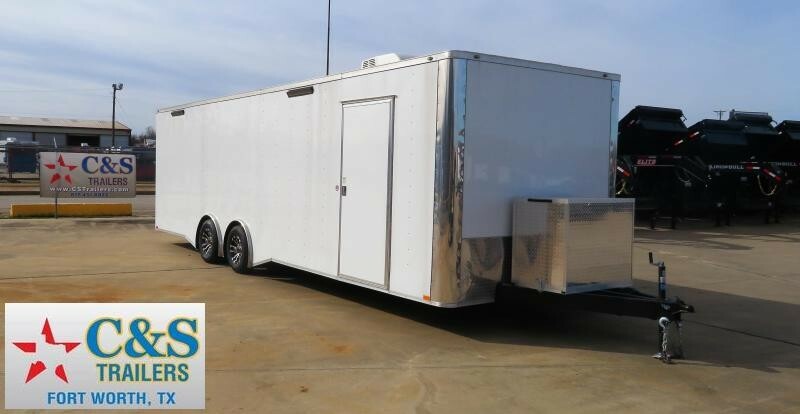 For more than 30 years, our family owned and operated company has been delivering high-performance trailers that are outstanding in both performance and durability. 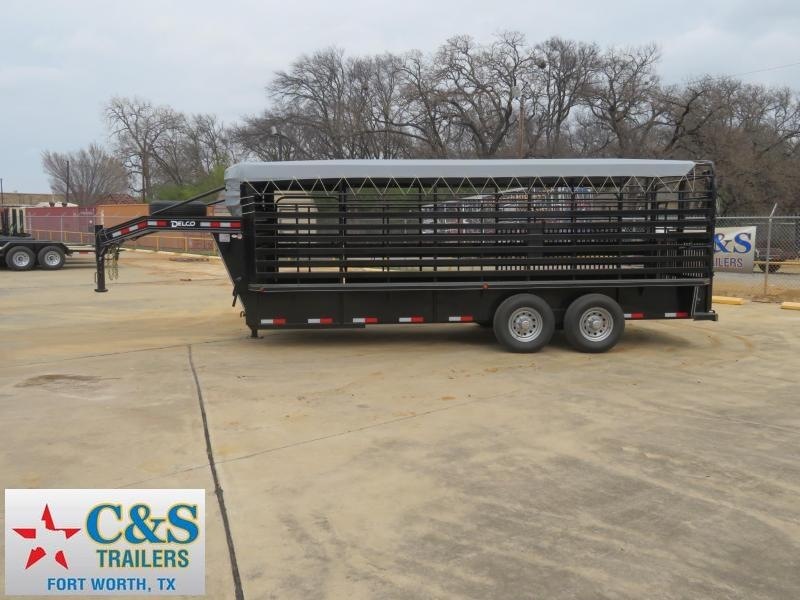 When you’re looking for the best trailer sales nearby to Fort Worth, TX, you can depend on us to provide the right solutions. 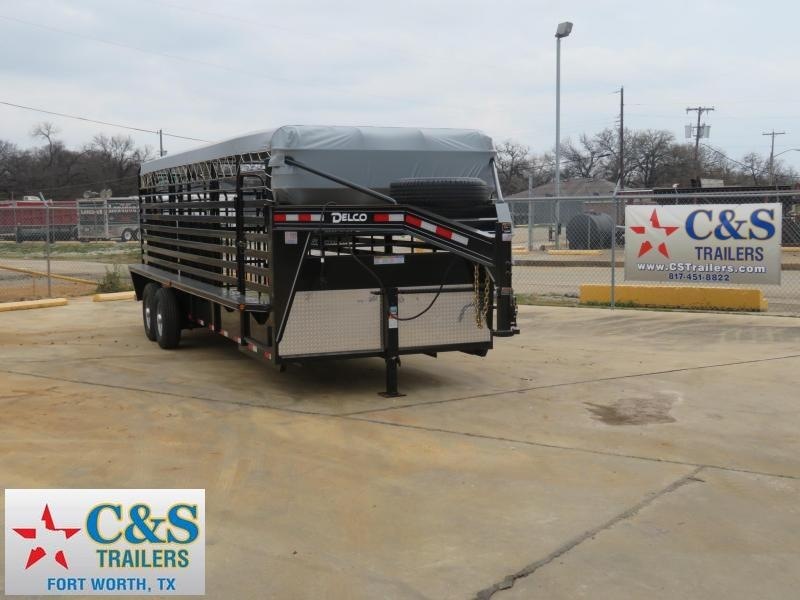 We make it easy to find the perfect trailer you are looking for with our extensive selection of trailers to choose from. 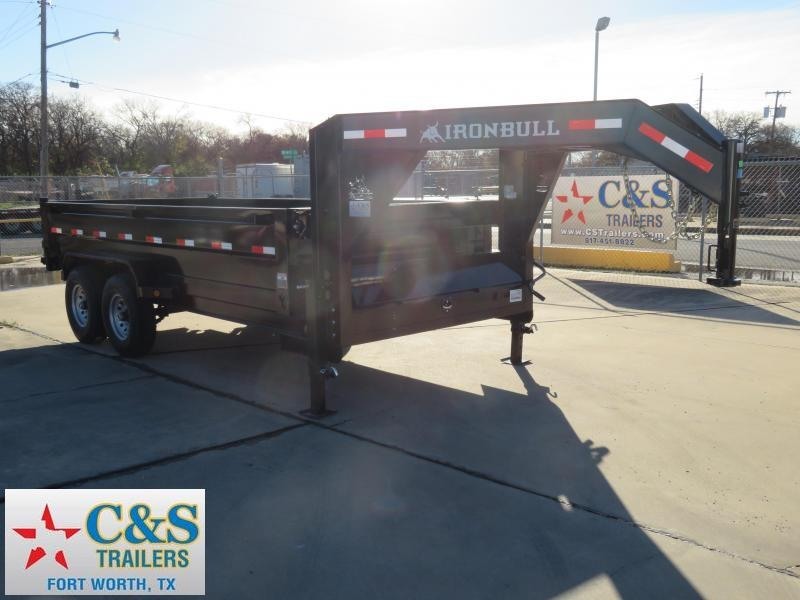 We offer both race and auto trailers as well as rental trailers, dump trailers, landscape trailers, and an extensive selection of trailer accessories. 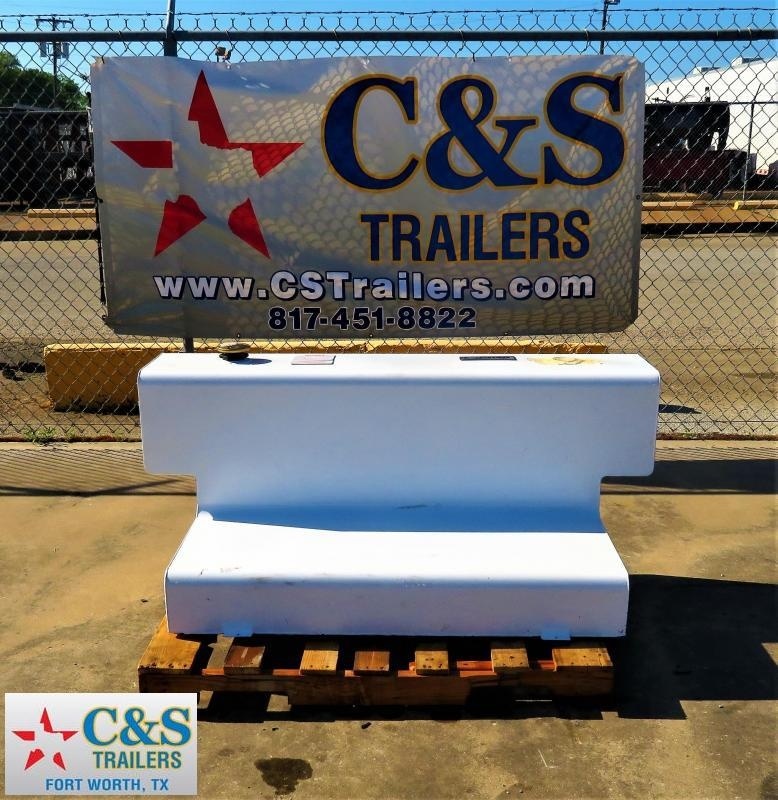 At C&S Trailer Sales, we go above and beyond to provide the trusted trailer repair service you can depend on. 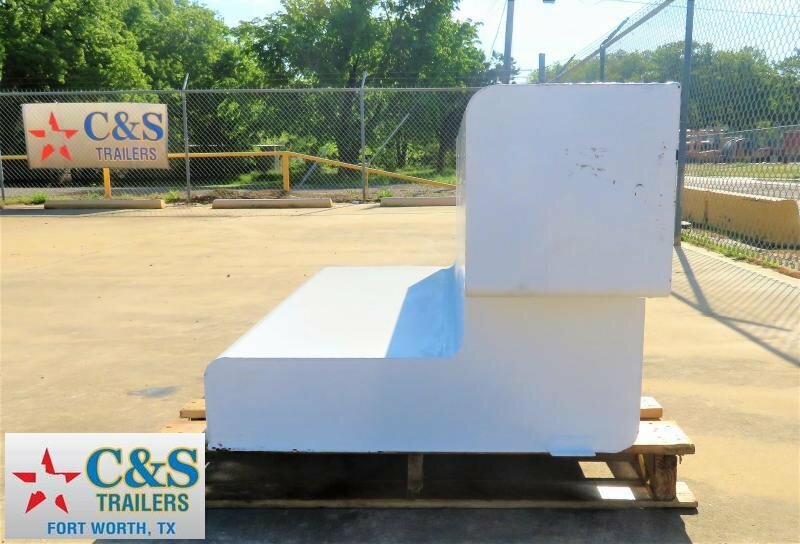 When something goes wrong with your trailer, you can depend on us to find out the cause of the malfunction and remedy it quickly. 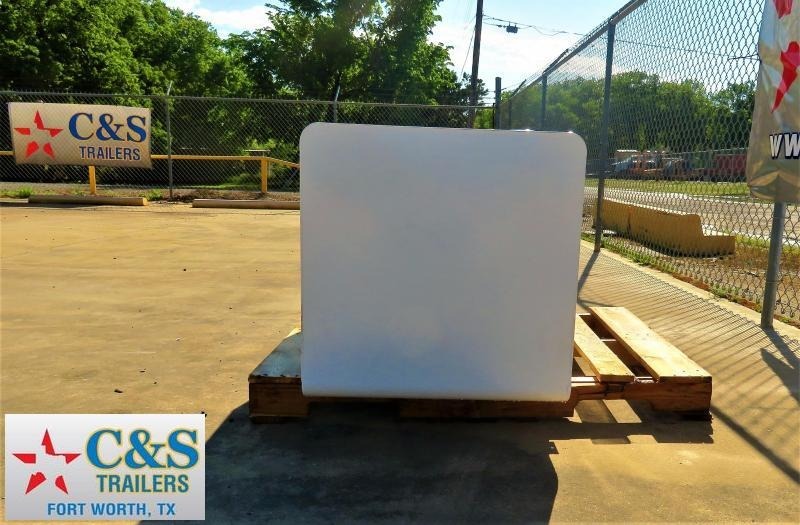 We offer hub maintenance and repair service so you can have your equipment in the best condition. 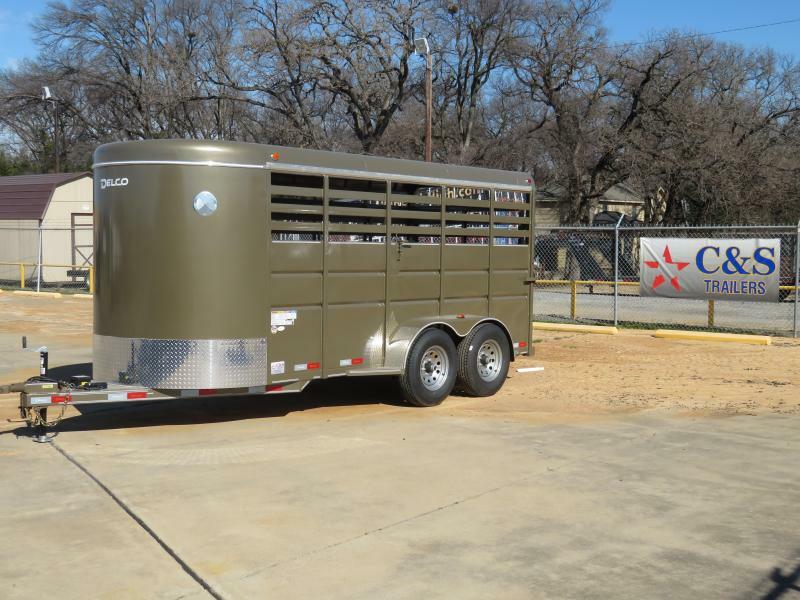 If your trailer is due for an inspection, you can rely on us to provide this for you as well. 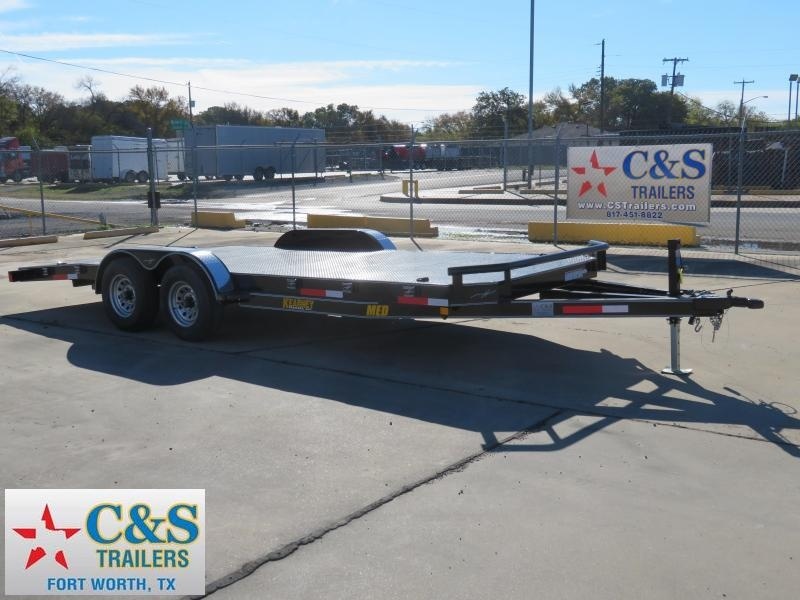 In addition to a wide selection of trailers, CS Trailer also offers trailer truck beds, trailer hitch installation, and many other cargo control solutions. 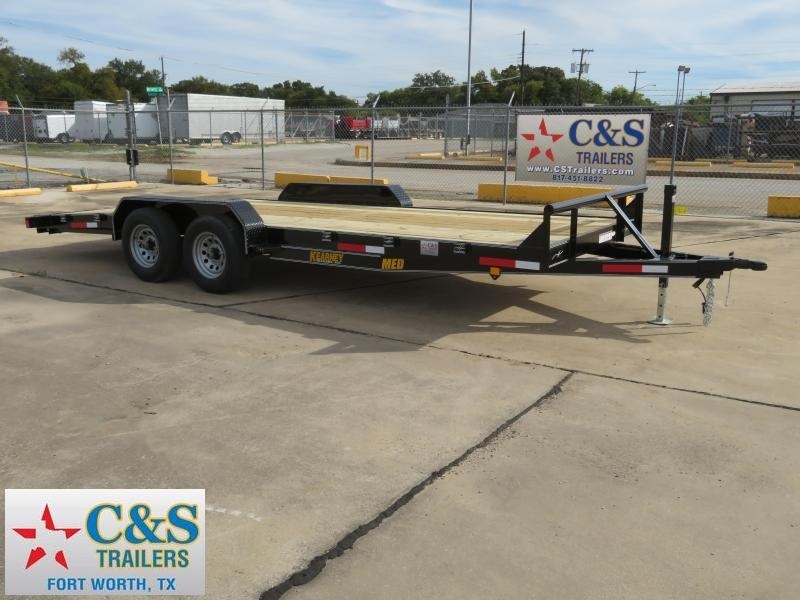 Contact C & S Trailers for more information about our products and services by calling us at (817) 451-8822 today.